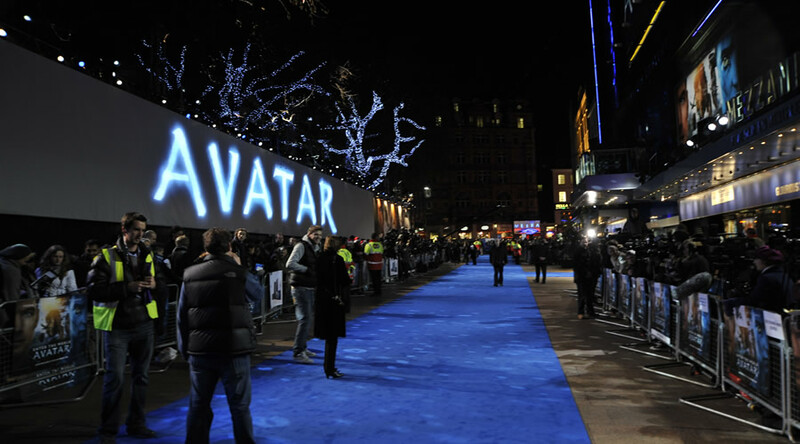 Cornucopia Events™ have been the UK’s only supplier of access and tickets to Film Premieres and Premiere afterparties in Leicester Square, London since 2002. 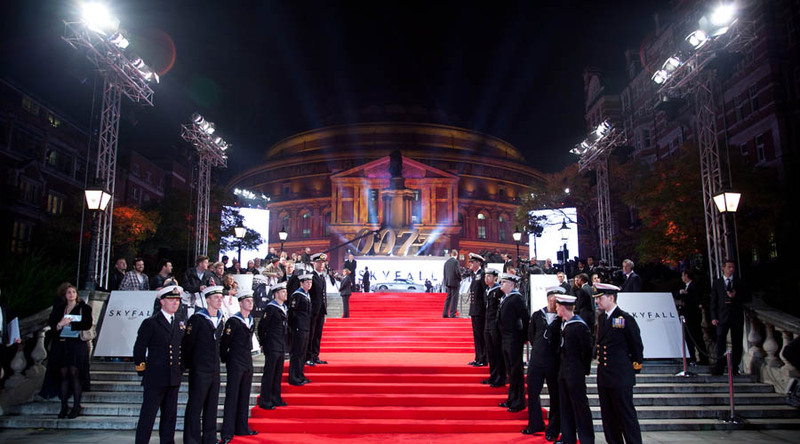 At the heart of the red carpet; our experience and contacts provide our clients access to upcoming Red Carpet including UK Film Premieres. There are four mains cinemas (Odeon, Vue, Cineworld and Odeon West End) which typically are venues to host the red carpet premieres in Leicester Square. 09th October – Are You Afraid of the Dark? Premiere and After Party Tickets include: Red Carpet Premiere in London’s Leicester Square with After Party Access.